The Google offers a feature called “Speech” that allows “Listen” words spoken near the computer’s microphone and turn it into text. The user can configure the PC to capture the internal sounds and turn voice messages into text, in a practical way. The feature is free. The access is made by the browser and the tool still allows you to copy the terms with a button or generate an email automatically. Note: For professional jobs, you must hire TranscribeFiles.net transcription services, a professional service. Step 3. With the “Stereo Mix” turned on, right-click again and choose the “Make Default” item. Confirm with “Ok”. So the computer will recognize the internal audio of the PC and not the one picked up in the microphone. Step 5. The voice reading will start on the website. Now all you have to do is place your voice message in audio to play a player on your computer. Step 6. 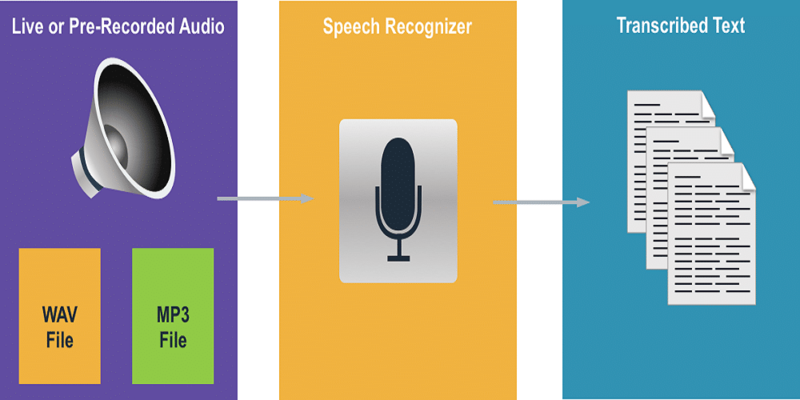 The Google Speech site will recognize every word of the audio speech and transcribe it to text. You will see this process in real time with the terms displayed in the text box. At the end, you can use the button to copy the text or send an email.